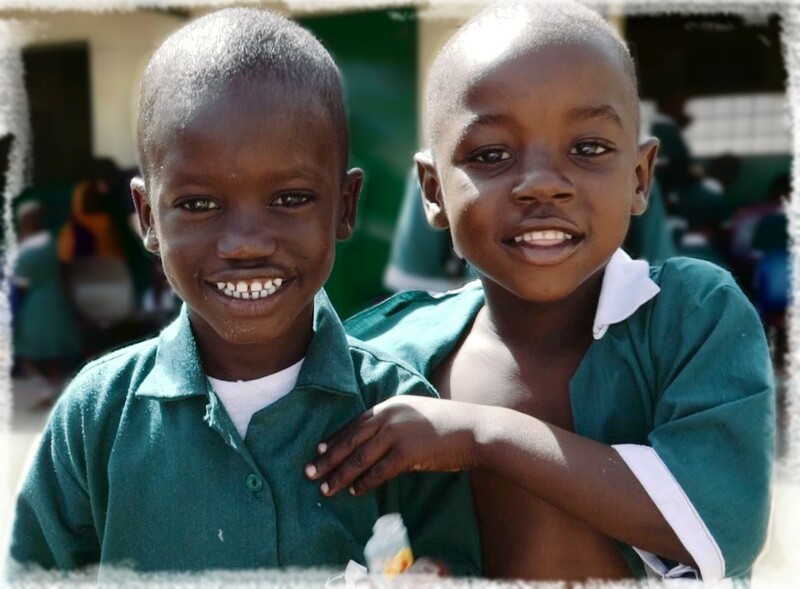 Lisa Kent Trust is dedicated to providing the children of the Gambia with the education they need for a brighter future. The Trust has been working to deliver a quality education to children & young people in deprived communities of The Gambia since 2001. We provide quality school buildings, experienced teachers and search out the best in educational resources, and ensuring we attend to the pupil’s medical needs. 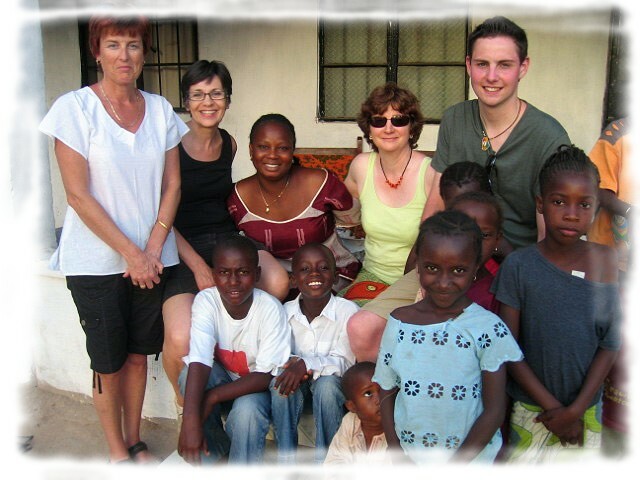 Lisa Kent Trust (Gambia) operates a nursery school and a combined nursery and lower basic school in the Gambia. 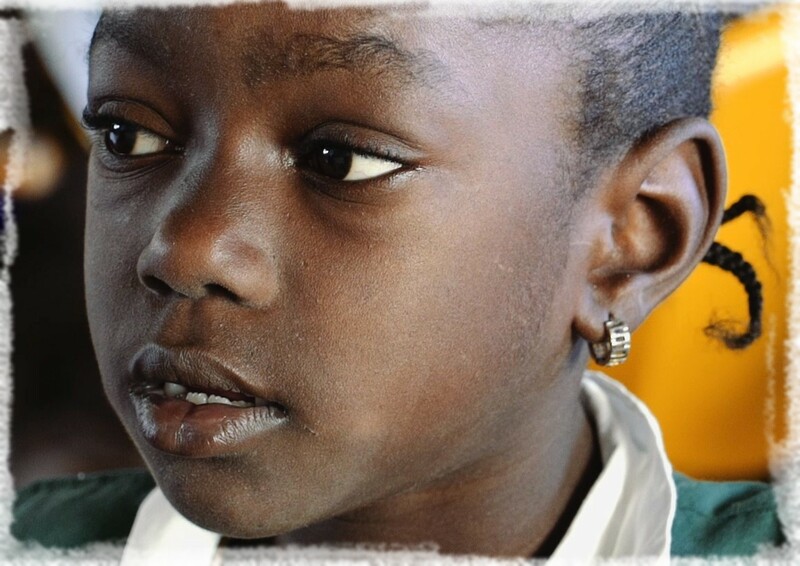 All our schools have been purpose-built on land owned by Lisa Kent Trust (Gambia). We recruit and support local high quality teaching staff so that our children get the best possible start in life. There are many children who are unable to attend school & for this reason the Trust operates a sponsorship programme allowing some of these children the chance of a brighter future. Sponsorship gives the opportunity for a child to be educated, something we in the developed world take for granted. Just £10 a month will provide an education for a child and deliver the opportunity for a better future. A great way to support the work & aims of the Trust. You can set up your sponsorship and make monthly donation very easily online – find out more HERE. 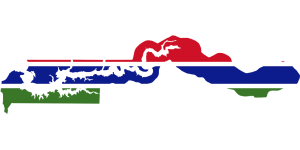 Lisa Kent Trust offers unique trips to the Gambia where you can experience life in a developing country and experience the culture and way of life of the Gambians.